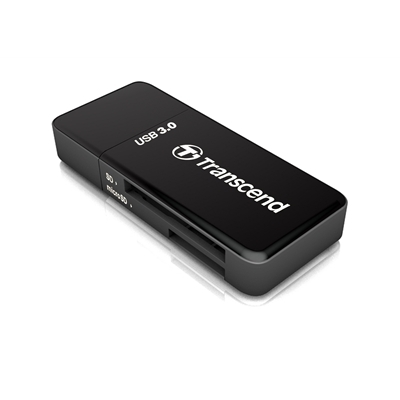 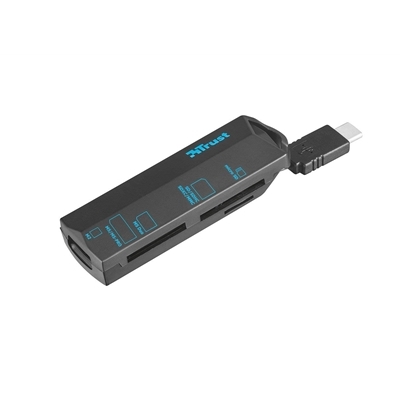 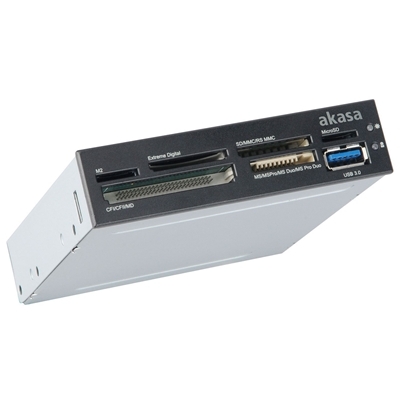 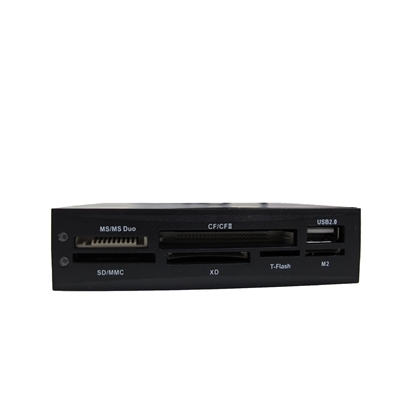 Key FeaturesAll in 1 Internal Black USB Card Reader52 Media types supported including CFI,II, SD, Me..
Get the most out of your memory cards with the Transcend RDF5K USB 3.0 card reader. 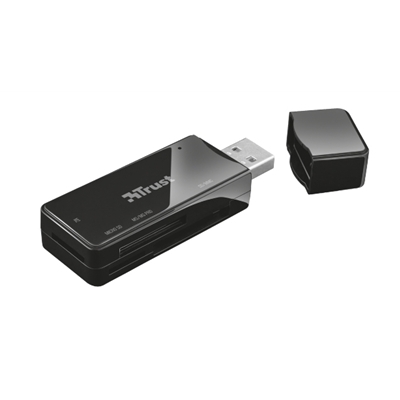 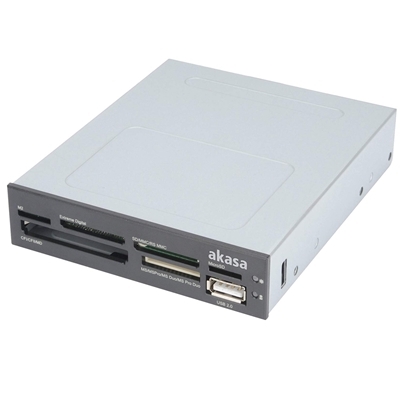 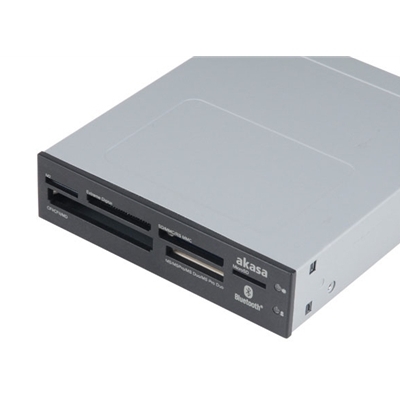 With the ability..
USB 2.0 memory card reader that works with all common used memory cards to transfer your pictures an.. 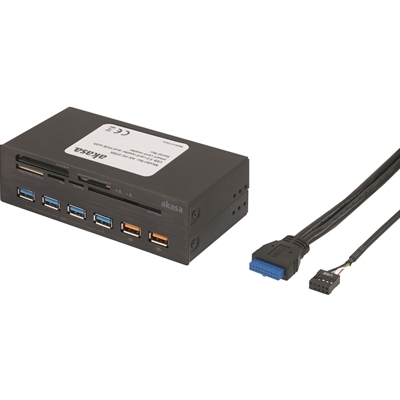 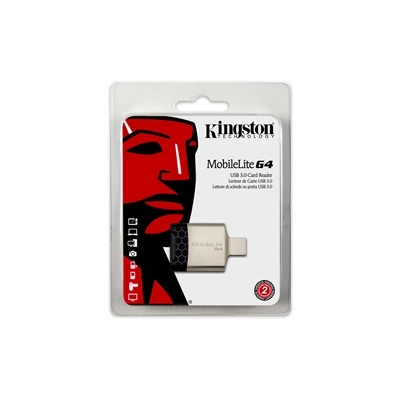 This 6-port Media Card Reader can be conveniently positioned at the front of your PC enabling the re..
An essential part of your mobile gear.Kingston's MobileLite G4 is a multi-function card reader with ..
Memory Card Reader with USB Type-C connector to transfer your data- Works on every device with USB T..
Conveniently positioned at the front of your PC, this six slot media card reader accepts most availa..
Memory Card Reader unleash the power of high speed CF and SD cardConveniently positioned at the fron..
InterConnect EX5-slot USB 3.0 card reader4 port USB 3.0 HUBUSB 2.0 electronic ID and smart card read..